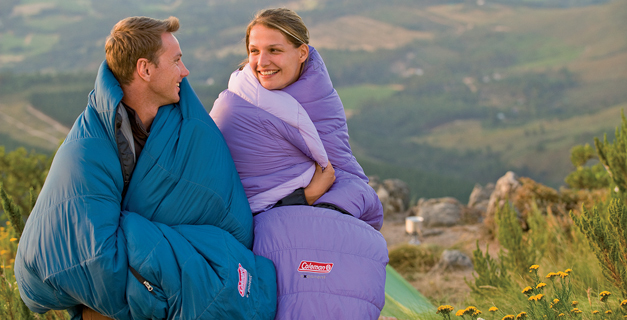 Whether you’re camping with your family or trekking in a more extreme environment, choosing the right sleeping bag means making some important decisions. 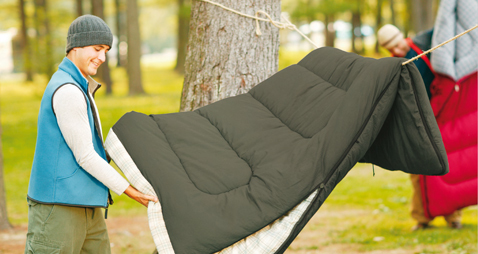 Whether you’re camping with the family or trekking in a more extreme environment, your sleeping bag is one of the most important components of your camping gear. Whichever bag you choose, each Coleman® sleeping bag is designed and sold for the most comfortable overnight stay, at home or away.